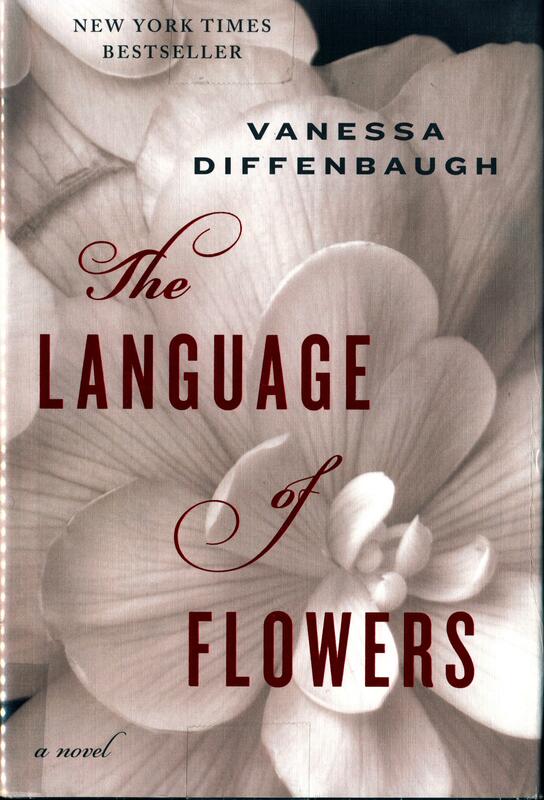 Vanessa Diffenbaugh’s first novel, The Language of Flowers, was published in over 30 countries, where it was well received both critically and popularly. Based in part on her multiple experiences as a foster mother, this novel follows the eighteen year old Victoria Jones who is forced to leave the foster care system when she becomes an adult. This aging or transitioning out of the foster care system is especially rough for her as she was abandoned as a baby and has no known family. Although it is not an unique situation, it happens to about 20,000 new adults each year, it is still a difficult one. Set in San Francisco, Victoria finds herself out on the streets but eventually is given the opportunity to work in a flower shop where her knowledge of flowers is a boon to her and she is able to come into her own. You can listen to Diffenbaugh speak about adoption on the Penguin Random House website. Her second novel, We Never Asked for Wings, was released last year. It also focuses on a pressing social issue and is set in San Francisco. This novel is about Letty Espinoza, a poor, undocumented single mother. One night her mother leaves her and her two children, Alex and Luna, whom she’s been essentially raising, to return to Mexico. Deeply upset by the abandonment and herself inexperienced with motherhood, Letty leaves her children alone and chases after her mother, but her mother doesn’t return. Now Letty has to learn to act like and be a parent and cope as an adult. 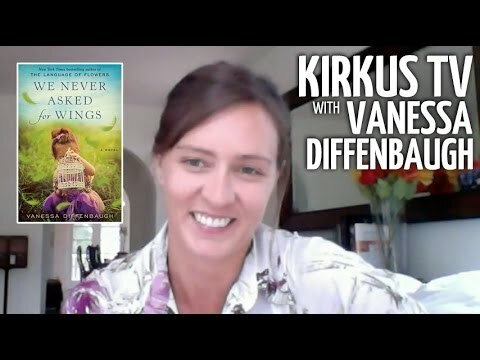 Watch this Kirkus TV video of bestselling author Vanessa Diffenbaugh talking about her novel We Never Asked for Wings. 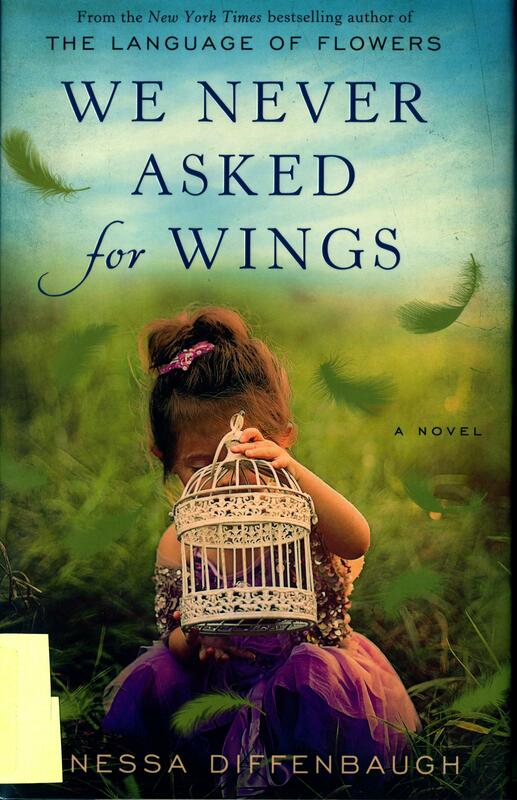 This entry was posted in summer reading and tagged bildungsroman, summer reading, the language of flowers, vanessa diffenbaugh, we never asked for wings. Bookmark the permalink.